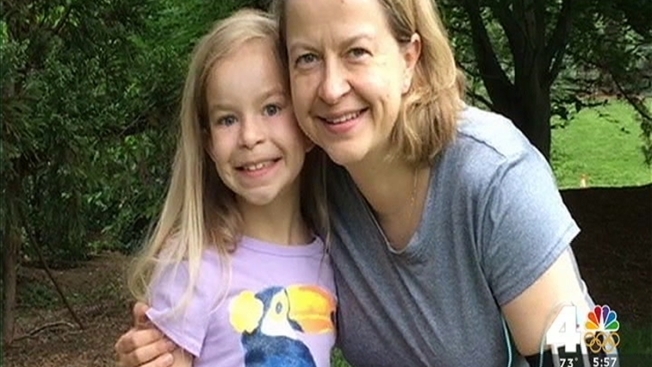 A Virginia elementary school teacher will have life-changing surgery in the coming weeks thanks to a generous -- if unconventional -- donation from a student’s mother. Officials at Nottingham Elementary School in Arlington announced last year that second grade teacher Maurice Katoen’s health was failing. Katoen, with 16 years of teaching experience, needed a kidney transplant, or he would have to endure a lifetime of dialysis treatments. Alison Rice, whose daughter, Lucy, had been in Katoen’s classroom two years ago, stepped up to help after she heard the news. “Sometimes you sit there and think, ‘Someone ought to do something, someone ought to help someone, someone needs to step up and do it,’ and at a certain point you think, ‘Well, you know what? Maybe that person that I’m waiting to do this is me,’” Rice said. Rice underwent a year of testing to confirm that she could donate one of her kidneys to Katoen. The transplant surgery has been rescheduled once but should occur within the next few weeks.